Best comfort, features and value in today's home heater seating market. Get ready for a night of laughs and fun of Comedy Night in luxurious comfort of your Fusion Collection Theater Seating™. 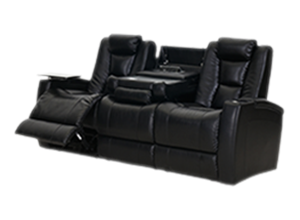 The Fusion Collection Theater Seating™ brings the big screen experience home. 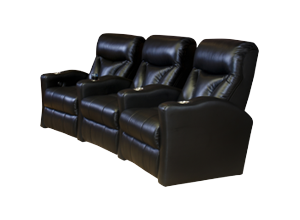 A variety of comfort help create a blockbuster experience for your movie night. 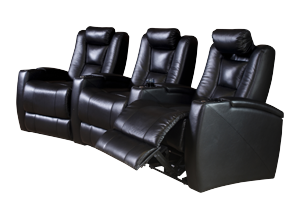 Take date night to a whole new level with Fusion Collection Theater Seating™. 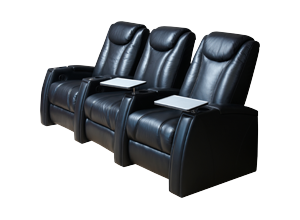 Enjoy a relaxing movie date with no talking or distractions. Enjoy the concert from the comfort of your Fusion Collection Theater Seating™. Make a great game even better with good friends and Fusion Collection Theater Seating™. Standout comfort from kickoff til overtime. future of the home theater furniture. 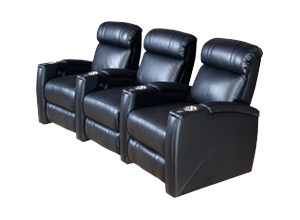 Best Selling Home Theater Seats - in stock ready to ship! The chairs can also be picked up in our Bridgewater, NJ 08807 warehouse. Wanted to thank Roman for his advice, expertise and professionalism for the purchase of seats for my recently completed home theater. Roman was great to work with and the seats arrived when they were suppose to. Love them. 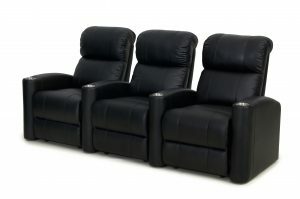 I have Jive & Escape chairs in my dedicated theater room and love them! We needed a couple of chairs in our living room and thought why not? The Fusion collection chairs are the perfect chair regardless of where you place them. My quest for home theater started months before I purchased. 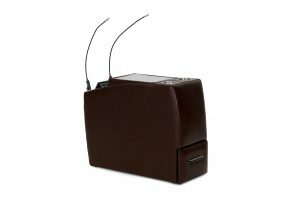 I was hesitant to buy home theater seating online but couldn’t find anything locally. Spent ages looking around for chairs to buy, and it soon became apparent that finding chairs that I could try was going to be almost impossible. Excellent Company…Roman is always terrific to deal with. Excellent communication, very understanding when you ask “stupid” questions and extremely knowledgeable about his products. Great service! If a small or large problem happened it was promptly, and efficiently taken care of. 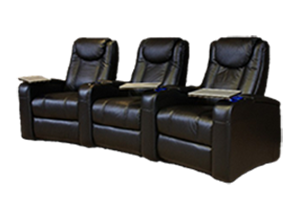 Sitting in Comfort and Luxury…I have never had such a pleasant buying experience before as I have had with Roman and his theater chairs. There is no doubt he knows his product and the industry.